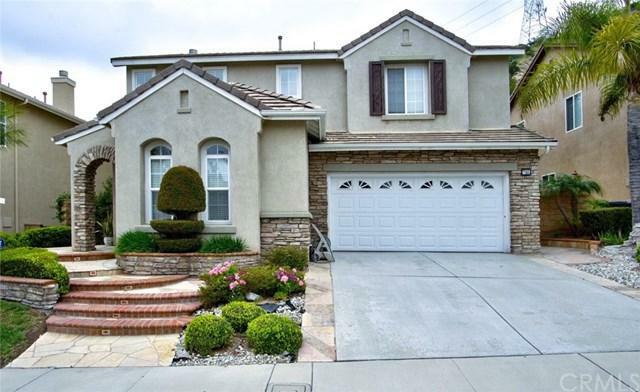 Come see this lovely and immaculate home nestled in the highly desirable neighborhood of SERRANO HEIGHTS in the hills of Orange! You'll fall in love with this inviting home with a bright and open layout. Features 3 Bedrooms plus an office on first floor and 2.5 Bathrooms. Laminate wood flooring on entire upper level and staircase. 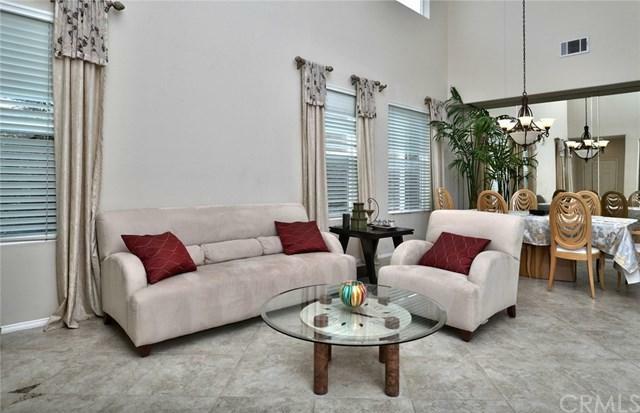 Beautiful entryway with tile flooring leads to the Living and Dining room with vaulted ceiling. Cheerful kitchen with spacious island, granite counter tops with backsplash, large breakfast nook, stainless refrigerator included and lots of cabinets. Adjacent to the kitchen is the comfortable Family room with fireplace, ceiling fan and entertainment center. The Master bedroom is spacious with double door entry and generous walk-in closet. The Master bath boasts dual sinks, separate soaking tub & shower. Separate laundry room located downstairs with washer and dryer included. 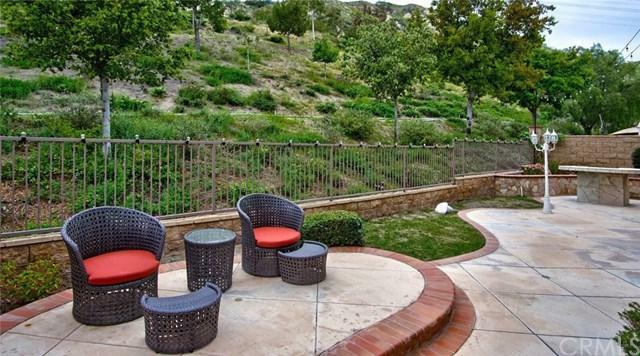 Beautiful and private backyard with green belt view. The attached two-car garage showcases epoxy flooring and built-in cabinets. 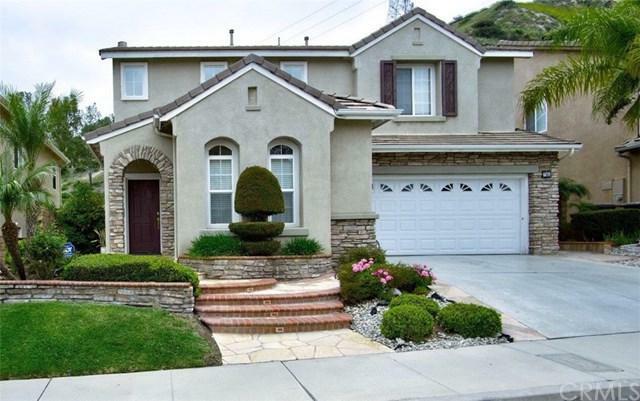 Close to Serrano Park, great hiking/walking trails for your enjoyment, in a great school district, centrally located. Beautifully maintained. Ready to move in, just bring your furniture. Sold by Mojgan Boushehri of Tarbell Realtors.